Attorney Laura Mascaro Rotger succeeds Attorney Hon. 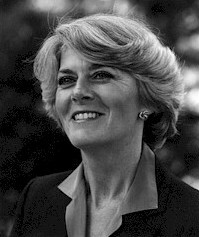 Geraldine Ferraro as counsel of LIO Group, which networks senior retired and promising diplomatists and officials mediating pro-active democratic, voluntarist and public safety dialogue, and addressing by voluntary means threats to humanity. 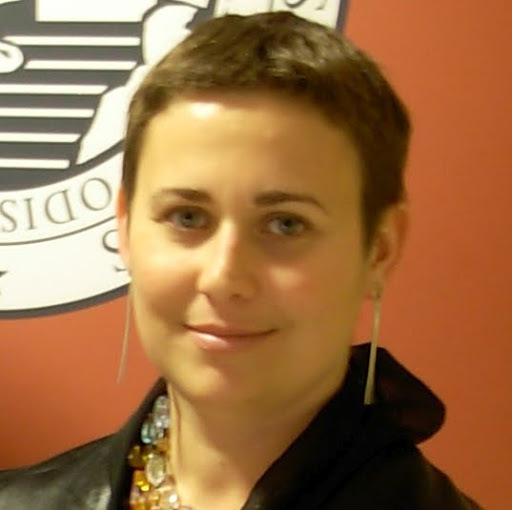 Attorney, Balearic local rights stateswoman and democratic advocate, and unscooling/home-schooling author and child-rearing public issues educator (article: When Thinking is Punishment http://es.paperblog.com/cuando-pensar-es-castigo-por-laura-mascaro-rotger-619817/ ) Laura Mascaro Rotger was appointed July 17 to succeed Geraldine Ferraro as counsel and facilitator of LIO Group an LIO advisory network. Ferraro met LIO curator 'MG' in the mid-80's during her campagn for US Vice-President and succeeded LIO Fellow William P. Rogers, both a long-time LIO Fellow and boon schoolboy companion of past co-ordinator Paul Gilson. Ferraro for several years developed LIO concerns on gender equality, international discussion of the problem of domestic abuses, popularizing moving parties to a rights posture, and international peace and scientific co-operation in the unstable post-Communist/fascist era. Past LIO Fellows Chair Dr. Ralph Swanson had been faciliitating ad interim after Ferraro's unwelcome death, and after a search he nominated her as the obvious choice. The Group for the first time in history exceeded its desired goal of 2 participants per country under him. Group members were helping mediate recent vast changes towards democracy for all nations, but many have passed away in the last 2 years. Mascaro Rotger, who recently attended the national Homeschool Conference in Spain--which ironically moved from a pro-home-school to anti-home-school 'memory hole' era and is now swinging back again, influencing both Europe and Latin America-- is expected to help integrate legalizing un-/home-schooling as key to the non-abusive and modern household, integrate the embryo association of world public office libertarians and libertarian users, and continue to help encourage promising or retired cultural mediators in every country with special interest in alumni of Sister Cities. One effort will be an LIO Group website, which will direct citizens to self-empowering and best-practice information. Group derives from a project to get lawyers working to unite lawyers to bring actual international common law independent of any state apparatus and mediate proactively towards increased local autonomy originally begun by the Lemos freeholder council in the 1500's. It was by tradition outlined Esteban Boethius who was a factor for their interests in France at that time. 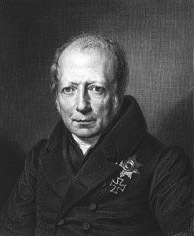 Revived under Henriette Lemos, who appointed William Humboldt as new Counsel assisted by his globe-trotting brother the famed scientist. For many years-- to assure more secure communication--elementary knowledge in the rarely known Basque language was encouraged. Counsels and interested participants in Group are encouraged to become conversant with Boethius' Discourse on Servitude and Humboldt's Limits of State Action--along with re-reading Don Quixote as a libertarian text, recommended to all LIO fans. Attorneys who are also educators are often appointed as Counsel to assure confidentiality in the autonomous advisory network. In a summary "...Group functions as a set of informal separate networks to share expertise, contacts and data on unusual or cultural public safety issues; and defuse problem situations by bringing people together. We're sensitive to the twin tensions of global or other over-centralization vs local provincialism. Contacts may not be used for unprofessional or self-dealing agendas. Focus is on better democracy, public service choice, and statutes that block citizen solutions. The Group participants at various times helped drive adoption of the Kellog Pact, the UN Declaration, defused the Cold War, and much more..."
Below in Spanish is a recent interview with LIO Group Counsel L. Mascaro Rotger. 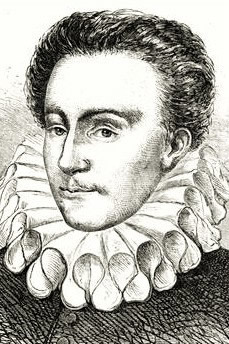 Boethius and Humboldt wrote privately circulated works expressing commonalities that arose in Salon discussions of what is today LIO. martes, 23 de agosto de 2011Entrevista a Laura Mascaró Rotger, madre homeschooler. Para padres (que están pensando en educar en casa, tengan dudas acerca del tema o simplemente quieran ampliar su panorama) y público en general, les dejo la siguiente entrevista a Laura Mascaró Rotger tomada de El Blog Alternativo está muy completa y me pareció importante transmitirla. Personajes actuales podemos citar unos cuantos: hay muchos actores, como Elijah Wood (Frodo Bolsón), Jennifer Love Hewitt (“Entre fantasmas”;), Miley Cirus (Hannah Montana), etc. Y otros personajes, como Christopher Paolini, el autor de “Eragon”, el arquitecto Frank Lloyd Wright. Por otro lado, educan a sus hijos en casa Will Smith, John Travolta, Garth Brooks, Chuck Norris y Jimbo Wales, entre otros.